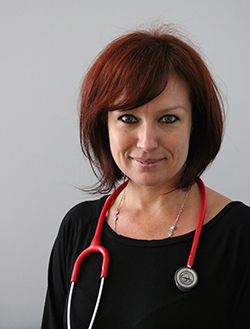 Tanya is a certified physician assistant providing care for patients from birth to 21 years of age. She has been practicing at Clinton Medical Clinic since 2010. She completed her master of health science from East Carolina University in Greenville, NC.